“Sales Cloud” refers to the “sales” module in salesforce.com. It includes Leads, Accounts, Contacts, Contracts, Opportunities, Products, Pricebooks, Quotes, and Campaigns (limits apply). It includes features such as Web-to-lead to support online lead capture, with auto-response rules. It is designed to be a start-to-end setup for the entire sales process; you use this to help generate revenue. The platform is provided as Software as a Service (SaaS) for browser-based access; a mobile app is also available. A real-time social feed for collaboration allows users to share information or ask questions of the user community. “Service Cloud” refers to the “service” (as in “customer service”) module in salesforce.com. It includes Accounts, Contacts, Cases, and Solutions. It also encompasses features such as the Public Knowledge Base, Web-to-case, Call Center, and the Self-Service Portal, as well as customer service automation (e.g. escalation rules, assignment rules). It is designed to allow you to support past, current, and future clients’ requests for assistance with a product, service, billing, etcetra; you use this to help make people happy. Sales reps appreciate anything that saves them time and makes their life easier. 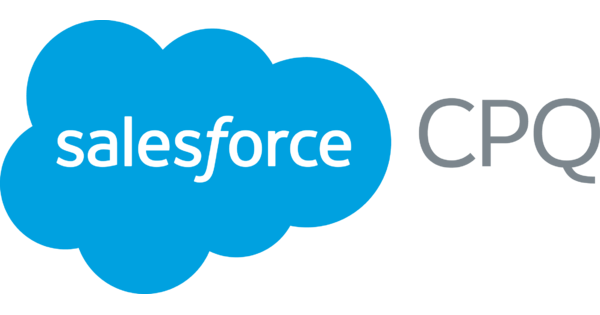 One of the most exciting (and the fastest growing in the Salesforce Ecosystem) is CPQ. This is truly the simplicity that comes at the other side of complexity. Pardot is smarter marketing automation built on the world’s #1 CRM platform. How smart are we? Pardot customers have seen sales revenue increase 34% and marketing effectiveness increase by 37%, on average.